Bill Janovitz and John Tse work as seller and buyer agents. We are the number one real estate team in Lexington and work in all surrounding towns, averaging well over $20 million in sales annually. We formed a partnership after years of working as indivdual colleagues in the local real estate market. What drew us together was a mutual respect for each other’s work ethic, business sense, negotiating skills, technological know-how, and tasteful and effective marketing approach. The two of us have been successful brokers individually but the whole of the partnership is even greater than the sum of its parts. Why settle for one broker – even one with an assistant — when you can have two professional and highly successful and proven brokers working for you for the same price? Whether we are working as seller or buyer agents, we come to the table with up-to-date data and expert negotiation skills. Please contact us to arrange a complimentary consultation. Almost every house featured on this page is a personal listing of the Janovitz/Tse team. But we work as buyer agents on all listings, so if you’re interested in buying a home, contact us. The team approach works just as well as buyer agents as it does as seller agents. You may choose to work with one of us and have the other partner as a back-up agent in helping you search for homes or investment property. We are proud to offer our guidance to buying property in Massachusetts. We have trusted professional contacts in the mortgage field to help qualify you for the loan best suited for your situation. Think twice before you choose a web-based “buyer agent” who might offer a rebate but does not offer much in the way of services. Ask us what financial and benefits other exclusive services you gain from working with us. We also have a number of buyer agents, each with a different set of skills and experiences. 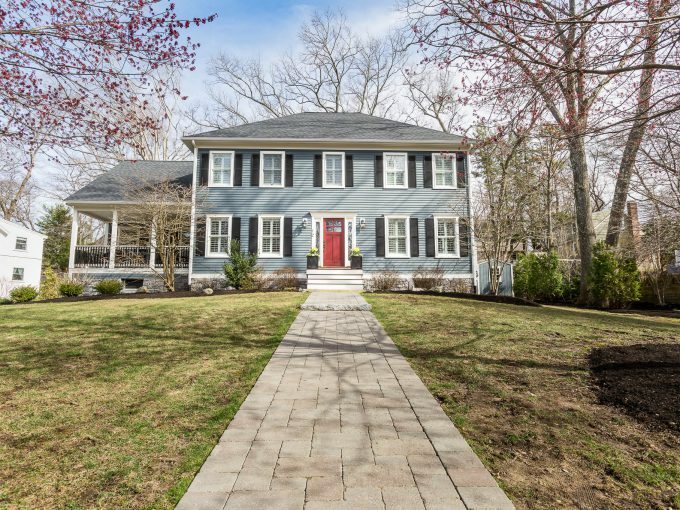 We are a top-ranked real estate marketing and buyer agent team in Lexington, MA with William Raveis Real Estate. 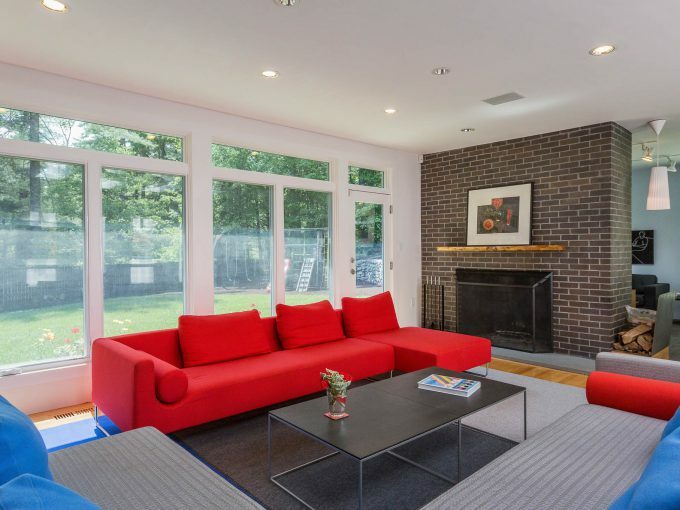 We market and sell all types of homes in Boston's surrounding towns and are the only Boston-area Realtors with a specialization in the area's rich tradition of Modernism. Email us at the "Contact" tab at the top of the page, or call Bill at 781-856-0992 or John at 617-851-3532 with any real estate questions. Read more about us at the "About Us" tab. Also, check our Facebook page for updates.